We offer a structured and focused program to help you lose weight naturally and healthily. We will look at your relationship with food. The program strategy includes defining the main fundamental differences between normal and emotional hunger. This course of treatment avoids dieting and all the conventional methods of losing weight. 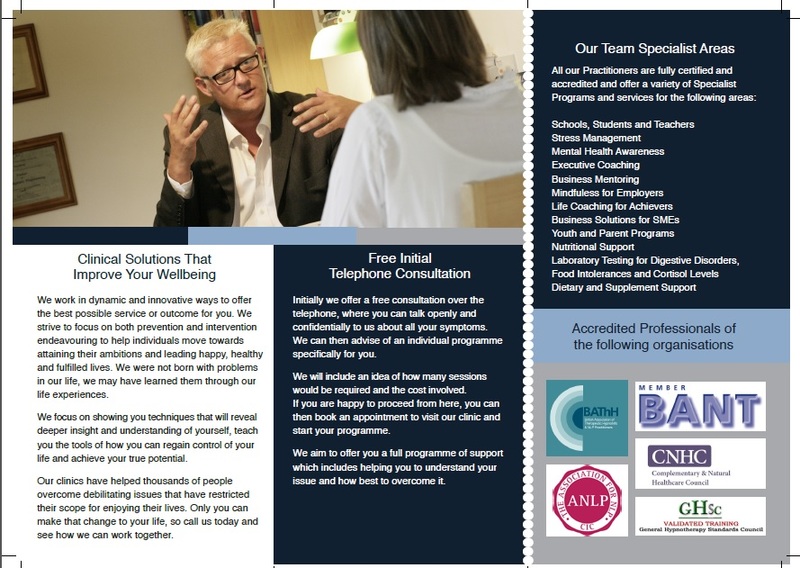 The techniques we use are NLP, Hypnotherapy and CBT combined with all strategic support from our team of Nutritional Specialists. We will also look at lifestyle choices and all other aspects which will help you towards your goal of achieving your target weight. By adopting a new stance on food you will be able to avoid health conditions in the future such as heart disease, high blood pressure, diabetes, stroke, osteoporosis and many other diseases. Our program includes ongoing nutritional analysis and consultation.